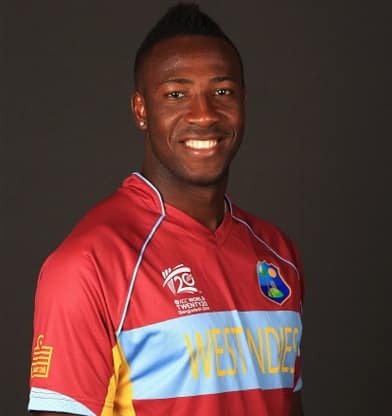 Had there been no West Indies, cricket would not have reached the heights it has today. 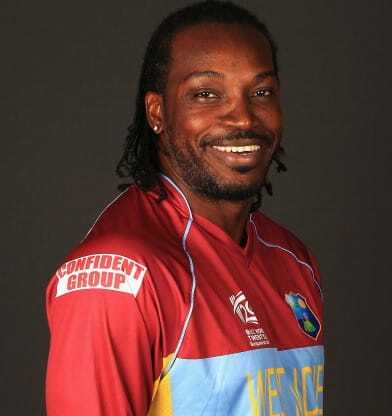 There has perhaps not been a single other team whose inhabitants have taken cricket up as naturally. 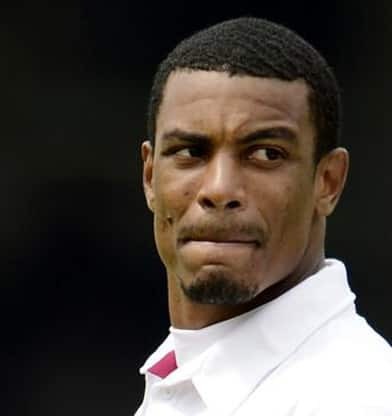 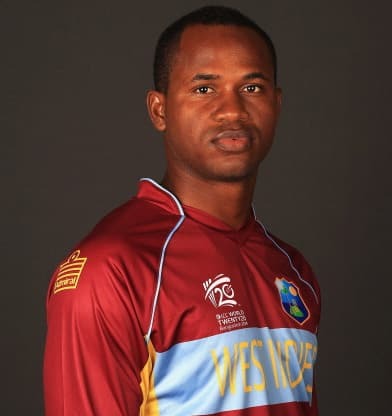 To draw an analogy from football, West Indies can be called the Brazil of cricket. 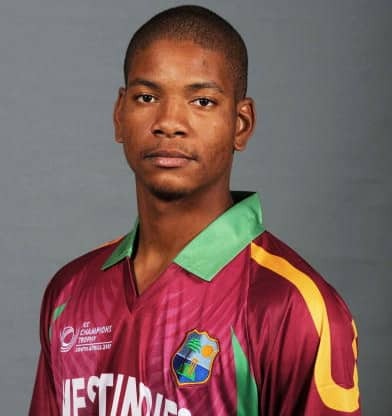 As things stand today, West Indies is formed of 15 countries (including Guyana, the only Test-playing South American nation). 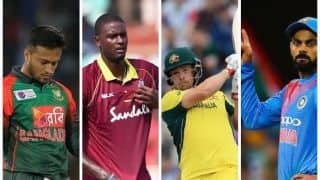 The countries participate in other sports as individual teams; it is only cricket that binds them together, even in the current era when cricket has been losing interest in that part of the world. 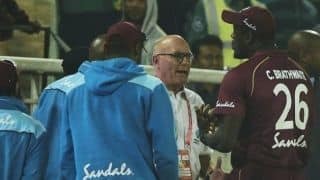 Though George Headley, the three Ws [Frank Worrell, Clyde Walcott and Everton Weekes], and Garry Sobers had enriched the sport significantly in their heydays, their golden era came in the 1970s and 1980s. 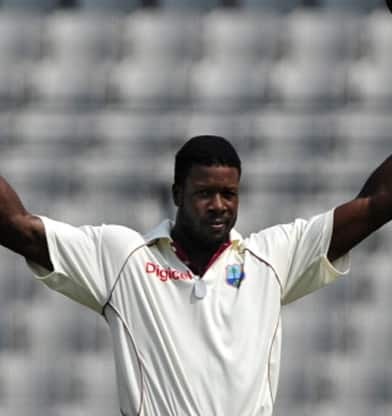 There was a period close to two decades when the Windies juggernaut crushed everything in its path. 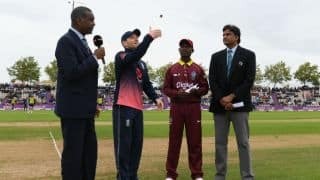 They suffered just one series defeat - a bitter one against New Zealand, thanks largely to some blatantly biased umpiring. 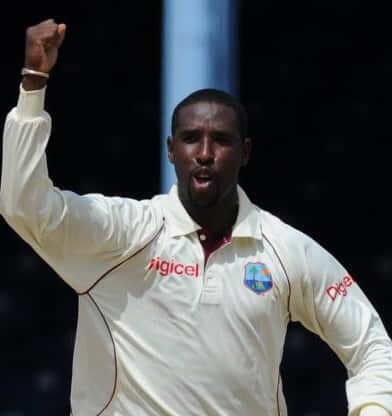 With the arrival of Viv Richards and a seemingly infinite battery of menacing fast bowlers, the West Indian overcame one opposition after another in their heydays under the capable leadership of Clive Lloyd. 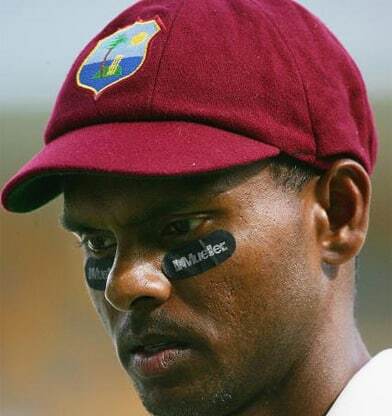 The 1994-95 defeat against Australia had certainly tilted the balance of the sport in favour of the Australians, but legends like Curtly Ambrose and Brian Lara had kept the torch alight as West Indies cricket even as their fortunes steadily went downhill. 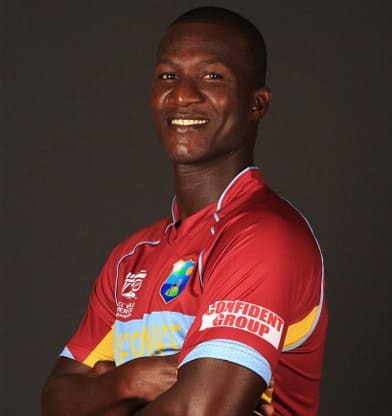 There has, however, been a recent glimmer of hope when Darren Sammy s men had lifted the ICC World Twenty20 in 2012. 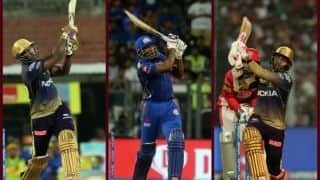 Their ascent in the shortest version of the sport has been promising, and only can hope it extends to the longer versions as well. 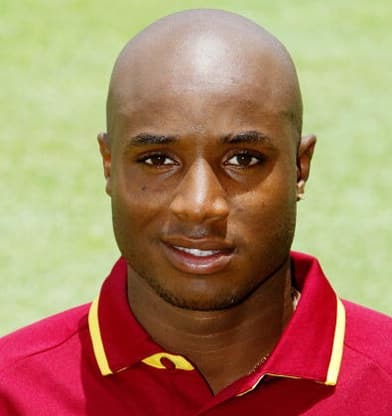 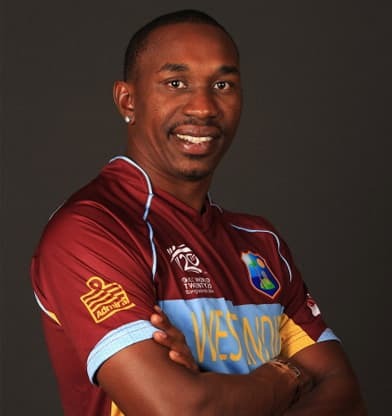 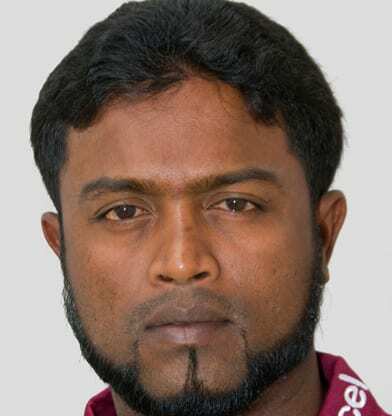 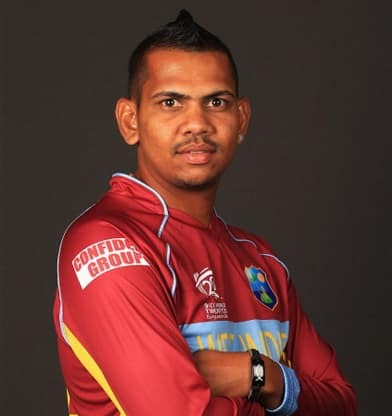 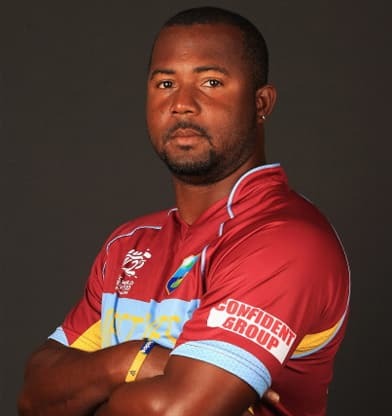 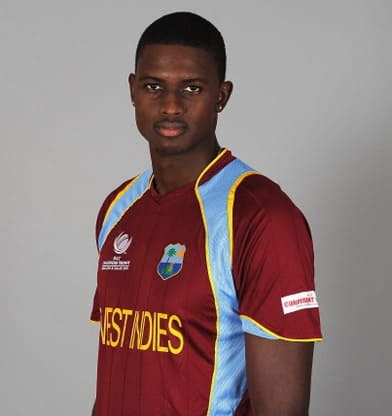 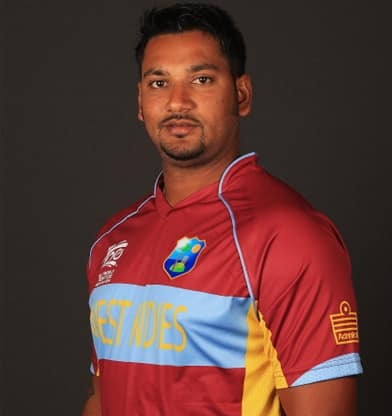 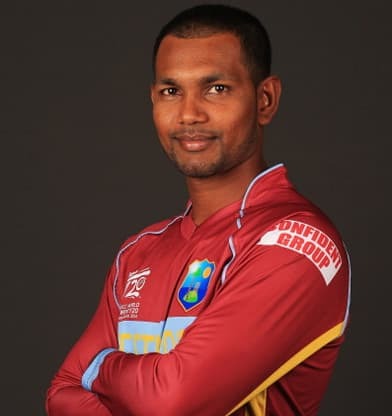 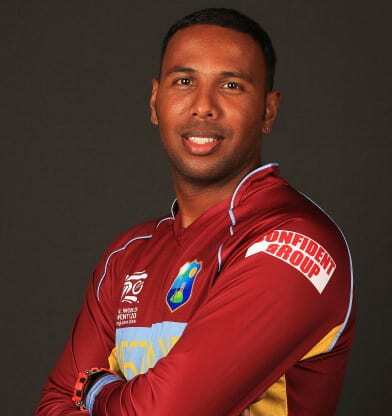 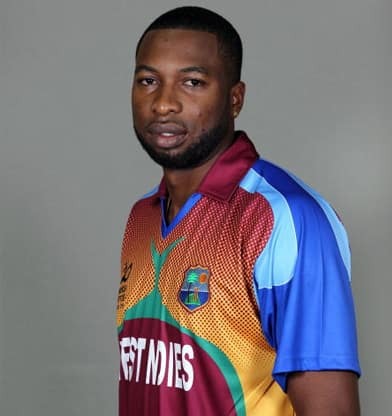 The allrounder is determined to start bowling more overs in a bid to represent West Indies again. 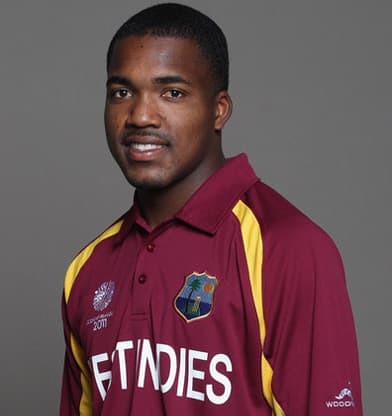 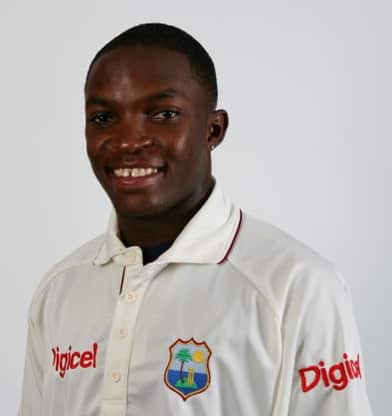 Nicholas Pooran, Sheldon Cottrell, Oshane Thomas and Fabian Allan have been chosen too. 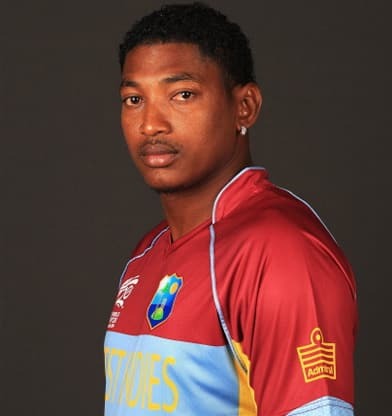 West Indies are the only team left to name their squad of 15 for the 2019 ICC Cricket World Cup. 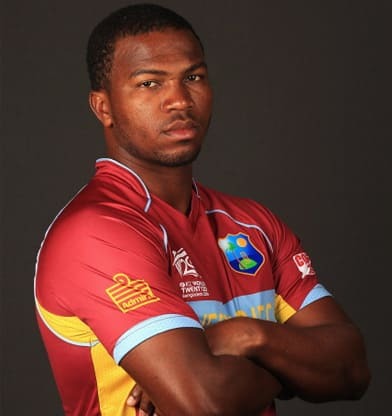 The Jamaican has taken the bowling attacks to the cleaners, hitting sixes at will and with ease. 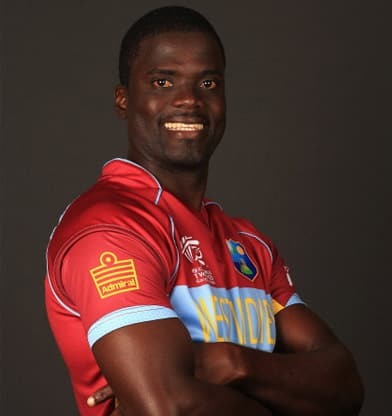 Chasing 208, West Indies lost eight wickets for 37 runs in 50 balls to exit the World Cup. 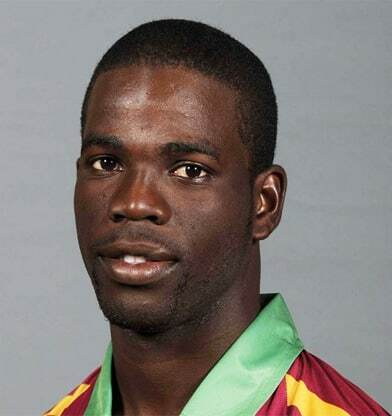 On March 11, 1996 in Karachi, South Africa ran into a champion at his best. 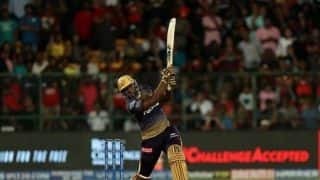 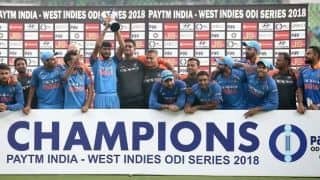 India beat West Indies off the last ball of a thriller in Chennai on Sunday, with Shikhar Dhawan and Rishabh Pant the stars. 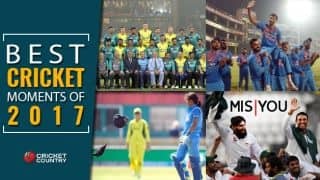 The year 2017 was a mixture of historic victories, emotional retirements, return of international cricket in a cricket-crazy nation and some partnerships were relived. 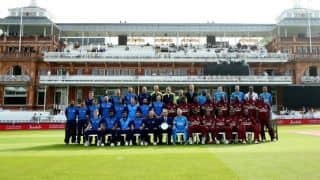 England won the five ODI series versus West Indies without dropping a game.